Oxidative energy production is inevitably associated with the generation of reactive oxygen species (ROS), excessive concentrations of which can lead to cellular pathology. A free radical may be defined as any molecule that has one or more unpaired electrons. 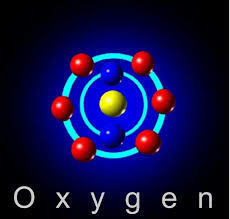 The superoxide anion, the hydroxyl radical, and the hypochlorite radical are some of the highest reactive radicals of oxygen. Owing to their high reactivity and to their capability of initiating an uncontrolled cascade of chain reactions, ROS produce extensive protein damage and cytoskeletal modifications and inhibit cellular mechanisms. Aerobic organisms are equipped with a powerful battery of mechanisms that protect them from the adverse effects of lipid peroxidation (LPO) and other manifestations of oxygen toxicity. 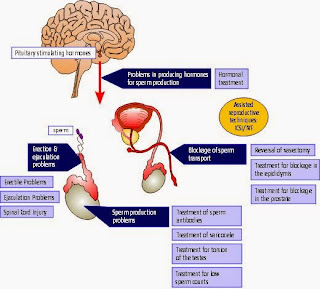 Defective sperm function frequently causes male infertility, due to abnormal flagella movement, failure to recognize the zona, and inhibition of sperm-oocyte fusion. ROS are fundamental mediators of physiological sperm function, such as signal transduction mechanisms that have an effect on fertility. ROS can have positive effects on sperm and the concentration functions depending on the nature and the concentration of the ROS involved. They are necessary in regulating the hyperactivation and the ability of the spermatozoa to undergo acrosome reaction. An increased amount of superoxide anion (O2-) is one of the first steps required by the spermatozoa for induction and development of hyperactivation and capacitation. Numerous studies have shown that oxidative stress plays an important role in the pathophysiology of infertility and assisted fertility. The paternal genome is of primary importance in the normal embryo and fetal development. ROS-induced sperm damage during sperm translation, such as signal transduction through the seminiferous tubules and epididymis, is one of the most important mechanisms leading to sperm DNA damage. Male germ cells are extremely vulnerable to oxidative stress as the sperm membrane is rich in unsaturated fatty acids and lacks the capacity for DNA repair. Spermatozoa are particularly susceptible to ROS-induced damage because their plasma membranes contain large quantities of polyunsaturated fatty acids (PUFA) and their cytoplasm contains low concentrations of the scavenging enzymes. Many clinical and research institutes are investigating the usefulness of antioxidant supplementation and their role in prevention of the infertility problems. 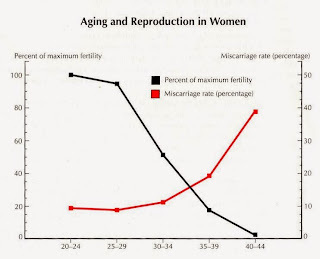 Incubation under oxygen in vitro was detrimental to human spermatozoa, decreasing motility and viability. Since then, many reports have associated ROS with impaired sperm function, including decreased motility, abnormal morphology, and decreased sperm-egg penetration. Increasing knowledge of the mechanisms whereby ROS and endogenous antioxidant systems influence reproductive processes can assist to optimize the application of exogenous antioxidants to fertility treatment.